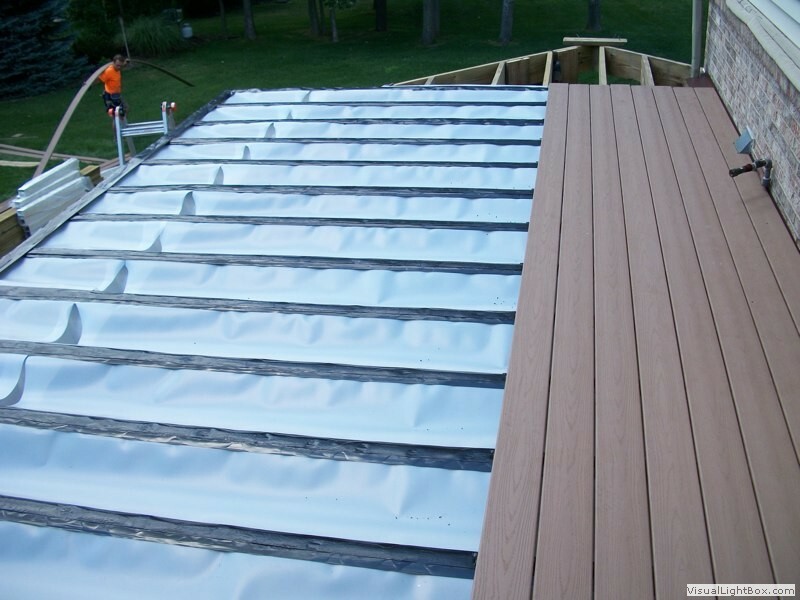 Under deck drainage systems are quickly becoming a popular addition among homeowners installed with new decks and refurbished decks. 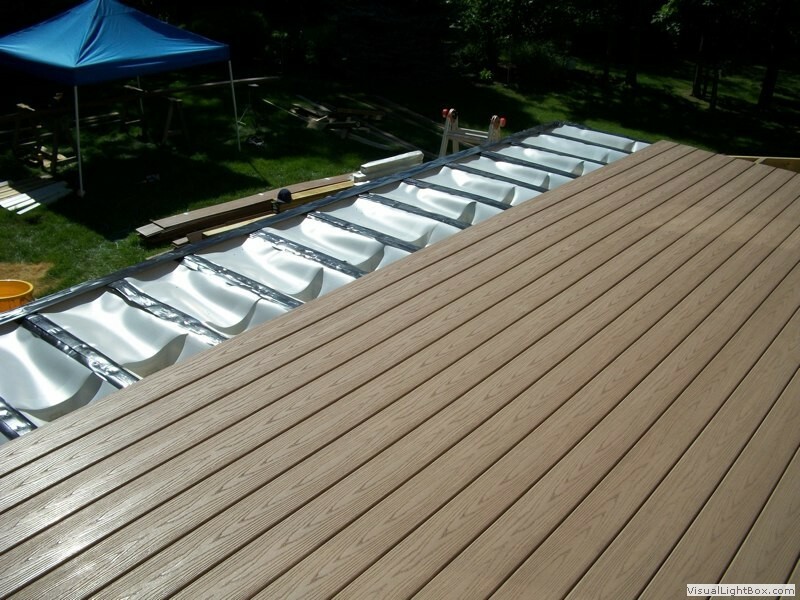 The advantage to using an under deck drainage system is that it offers an unique new outdoor living space for you and your family. 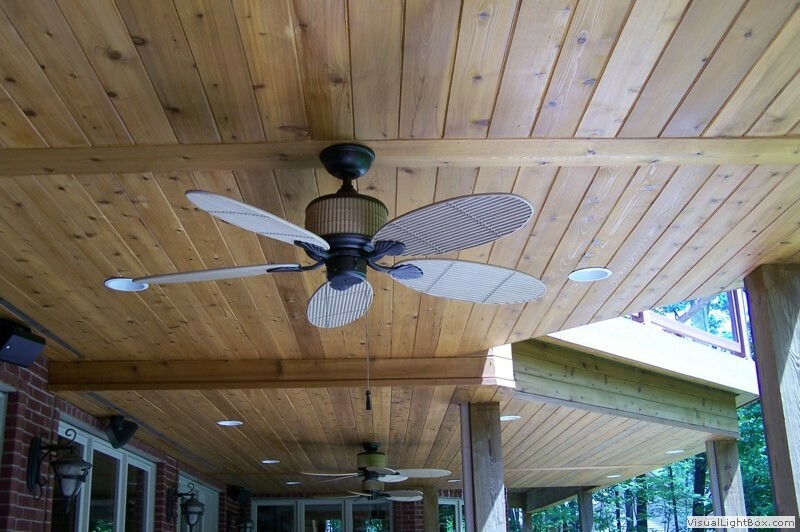 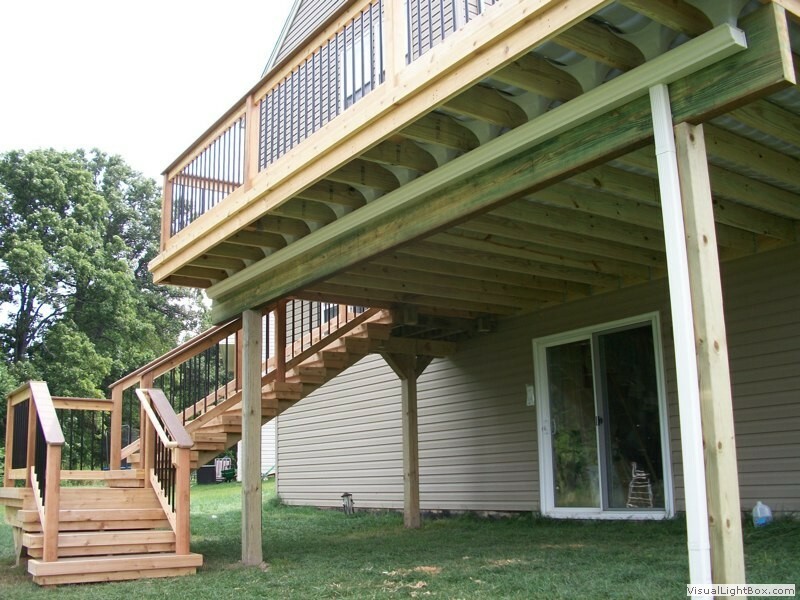 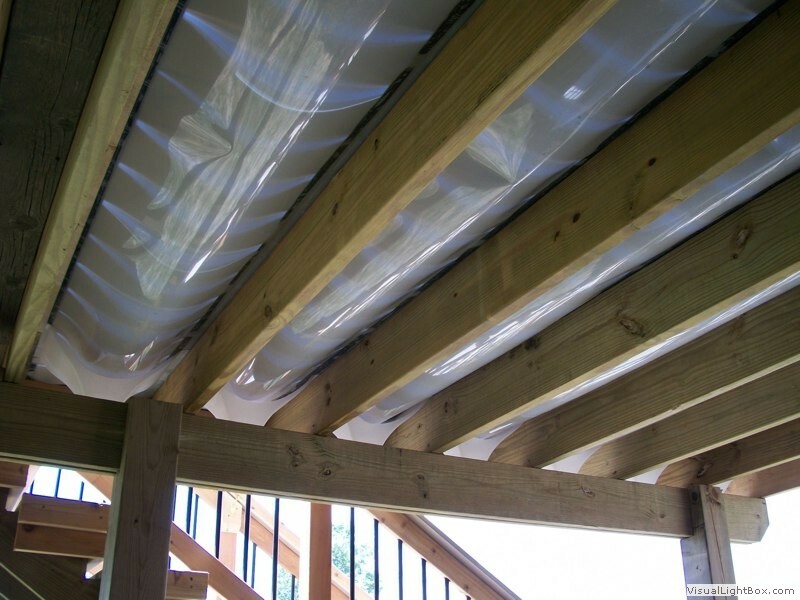 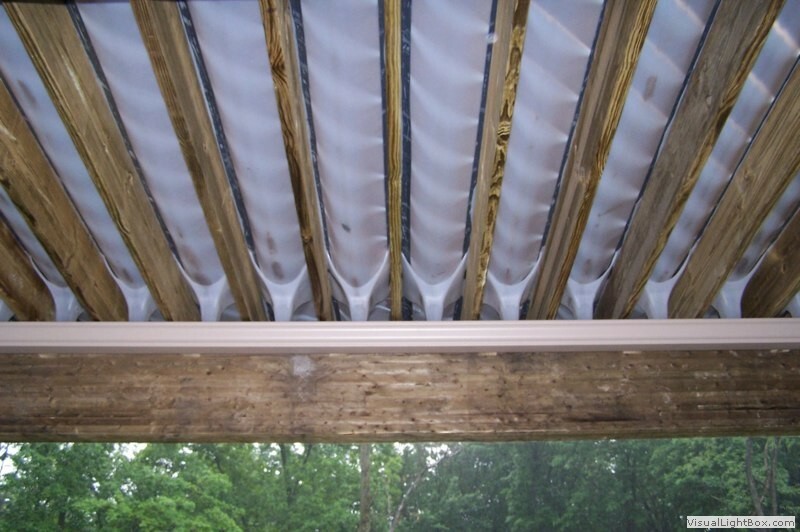 The system is installed under your deck to create a a way to divert water down a gutter system, that would normally leak through deck planks. 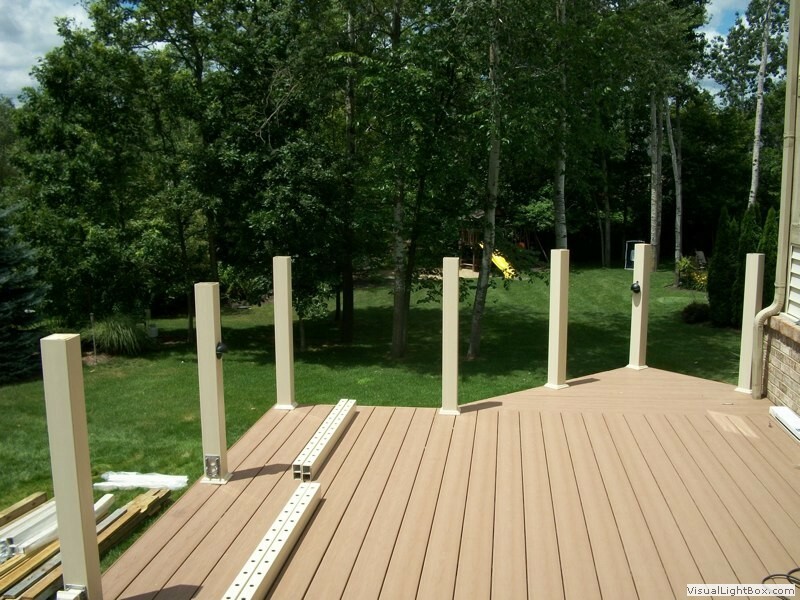 These outdoor living areas are making popular outdoor fireplaces and custom timber structures which GM Construction specializes in as well. 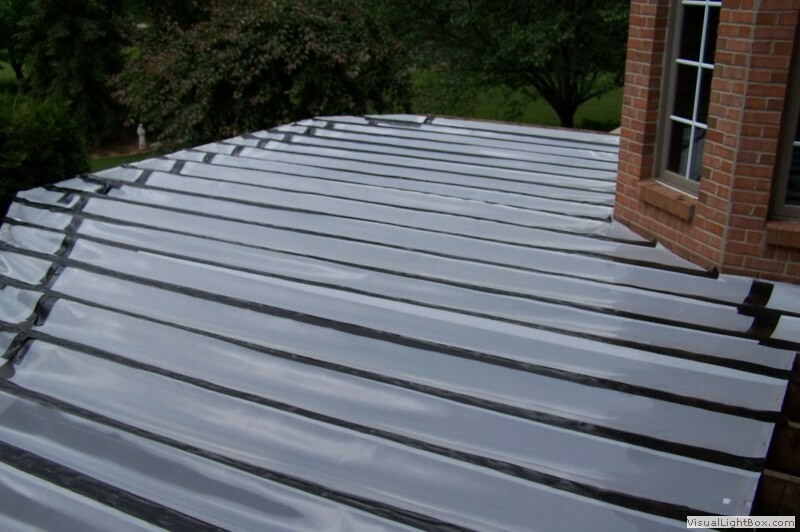 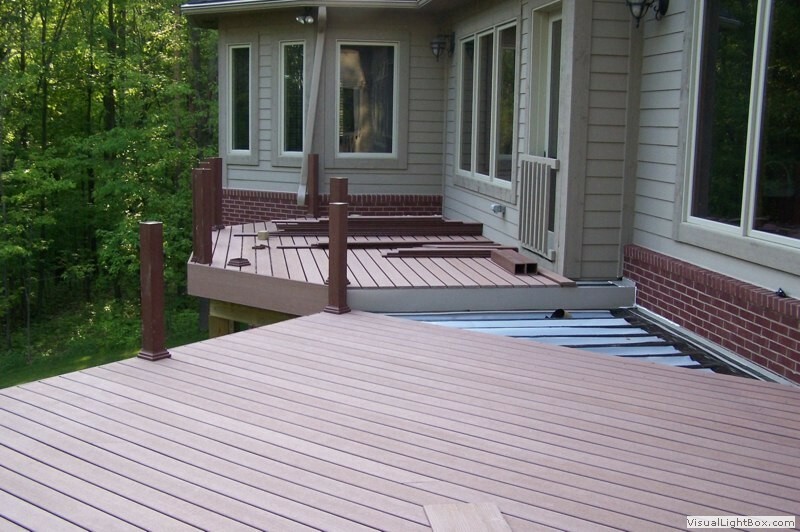 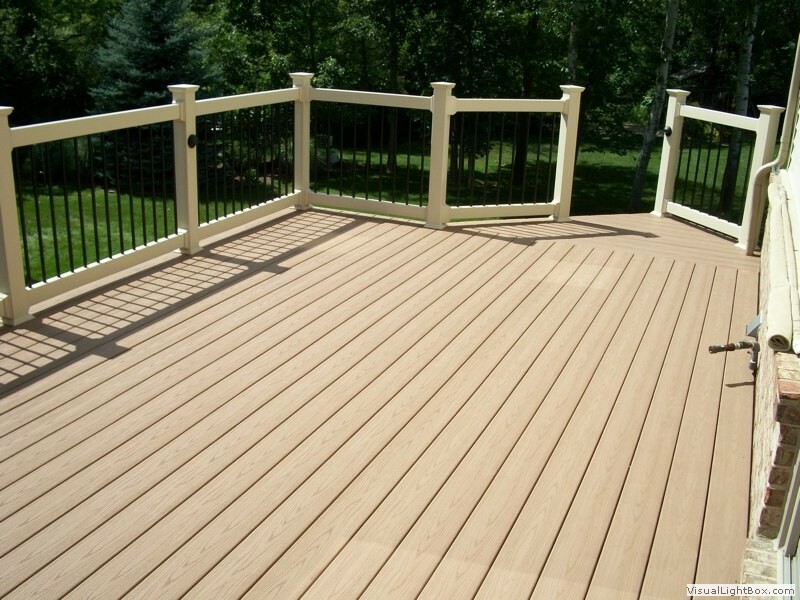 GM Constructions works with products such as RainEscape and DekDrain to create a lasting and sturdy under deck drainage system that will hold up under the Michigan weather standards you have known and come to love!